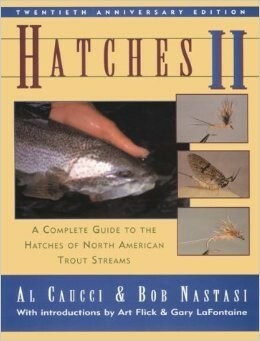 The twentieth-anniversary edition of Hatches II celebrates the enduring value of this complete guide to fishing the hatches of North American trout streams. 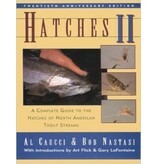 Chosen by Trout Unlimited as one of the most important fly-fishing books of the past thrity-five years, Hatches II remains the most complete book on the subject of mayflies and their identification. 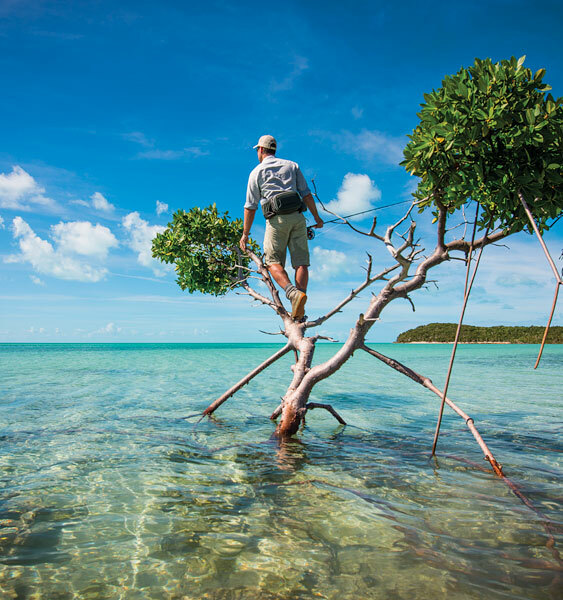 Hundreds of photographs depict the genera and species of the mayfly in all stages of its development, and the authors provide critical information on mayfly biology, tactics, presentation, and imitation. In fact, the Comparadun style of tying, with variations, remains one of the most important innovations of our time.Special features of Hatches II include Quick Reference Charts for the East/Midwest and western United States hatches; discussions of the mayfly-trout relationship; stream and lab research; photomacrography; tying instructions; emergence calendars; identification charts; and a valuable phonetic table.